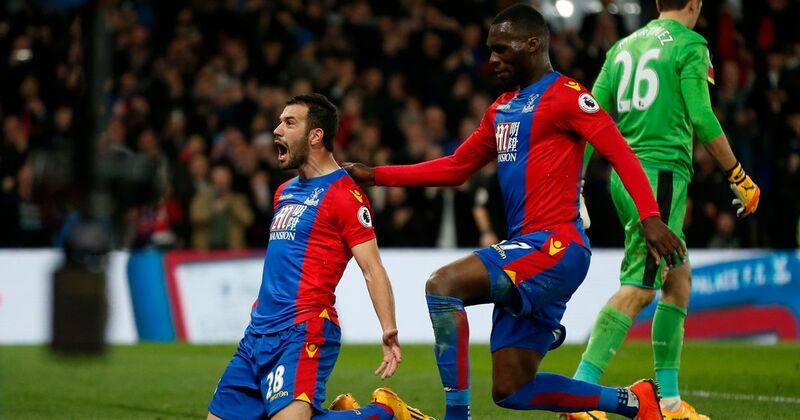 Crystal Palace cruised past Arsenal to stay clear off the relegation zone. Arsenal having also beaten league leaders, Chelsea. Arsenal currently sits at 6th position. 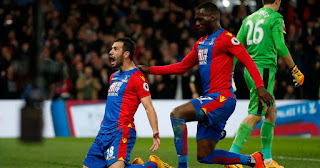 0 Response to "Crystal Palace 3,Arsenal 0: Sam Allardyce Finally Beats Wenger After 16th Meetings"